Michel reminds us of a few important principles regarding the influence of the rider. He insists particularly on the advantage of the independence of the aids to not interfere with the correct understanding of the requests. 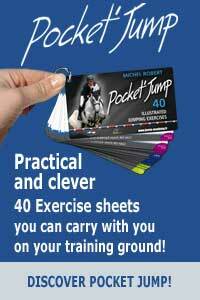 How to move forward, come to a halt, or apply an isolated leg….without any interference on the rider’s movement. To set up the correct communication aids, Michel recommends working at slow gaits. 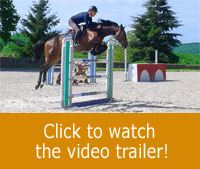 This basic advice is useful for any riders, including advanced-level riders. In addition, Michel refers to a working session with Luca Moneta and an Italian team rider. By working at a walk, Luca succeeded in improving the performance of his top horse.